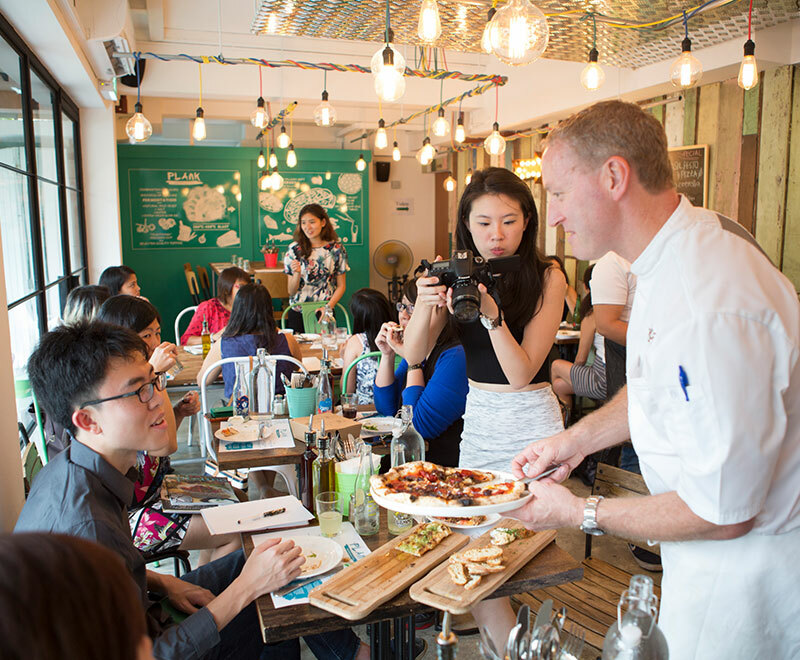 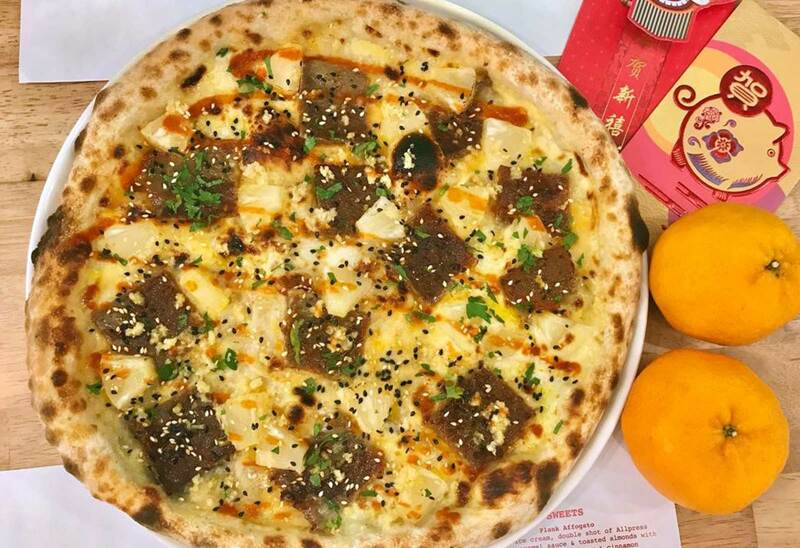 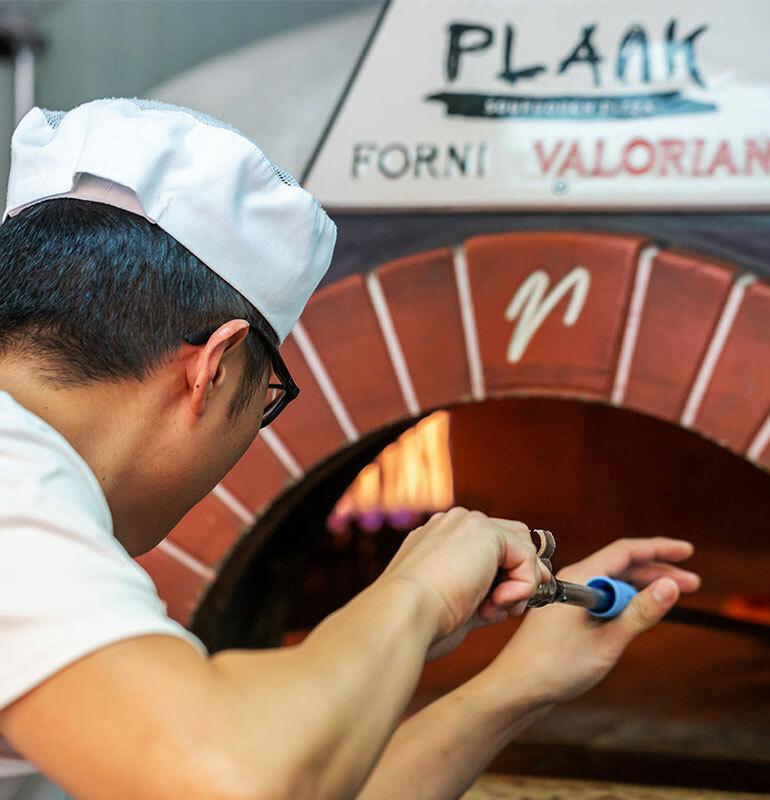 Plank Sourdough Pizza is the first pizzeria in Singapore specialising in sourdough crust pizza. 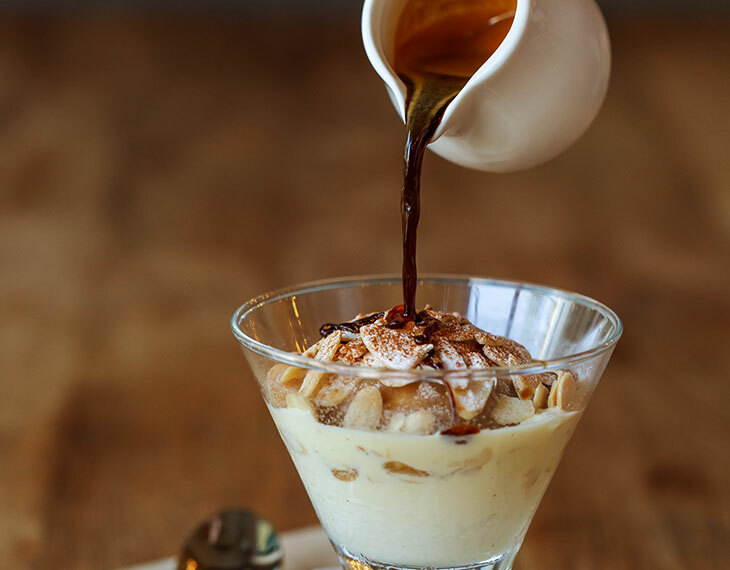 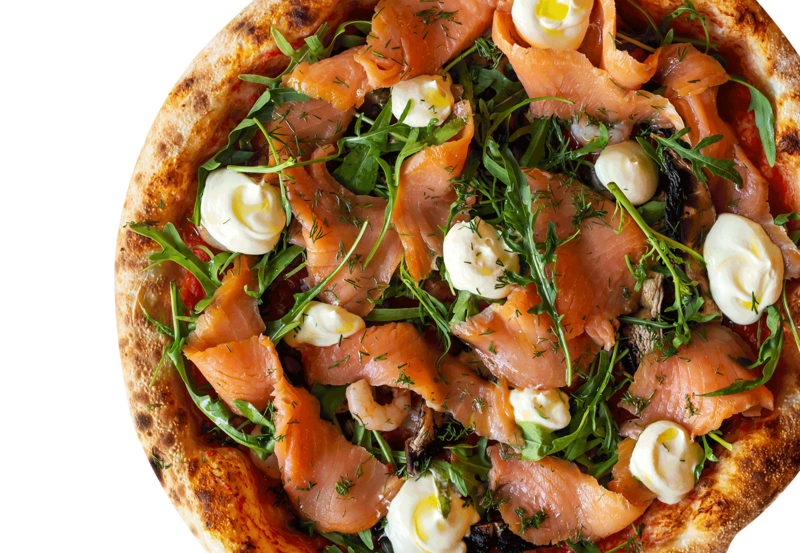 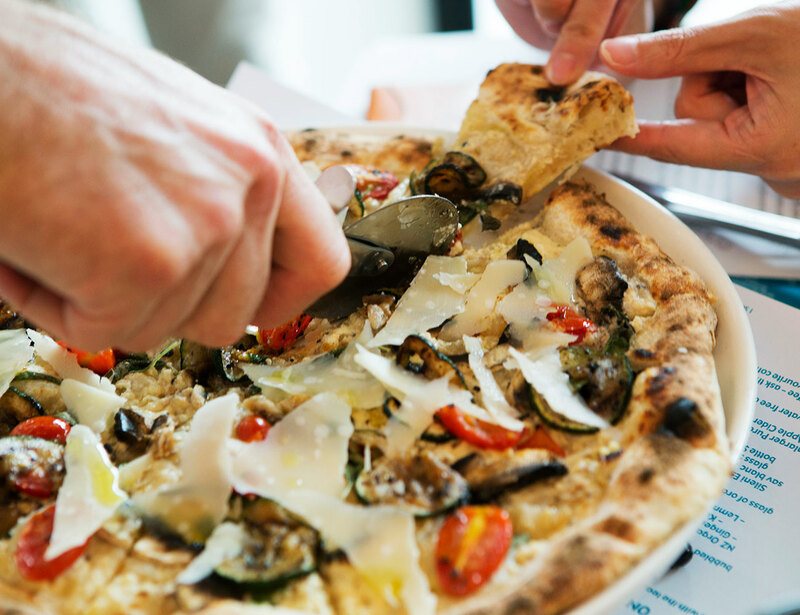 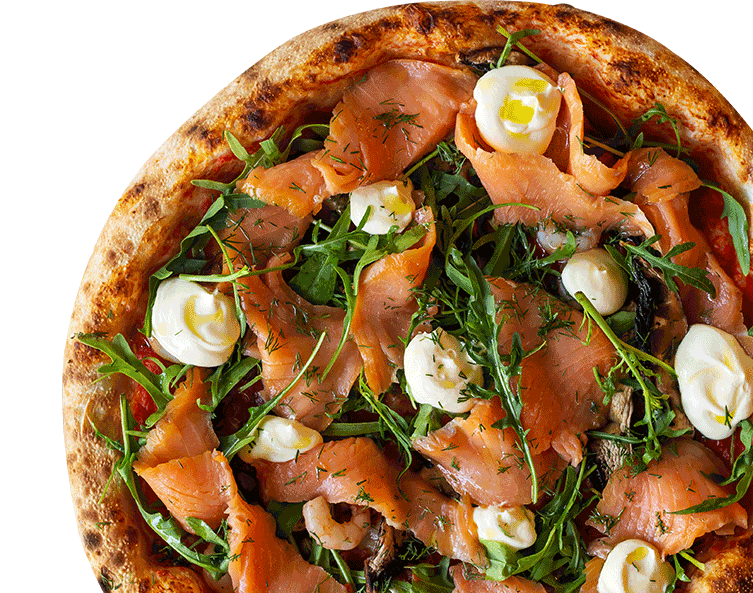 We offer the best curated sourdough pizzas, in a relaxed, cosy and family-friendly restaurant. 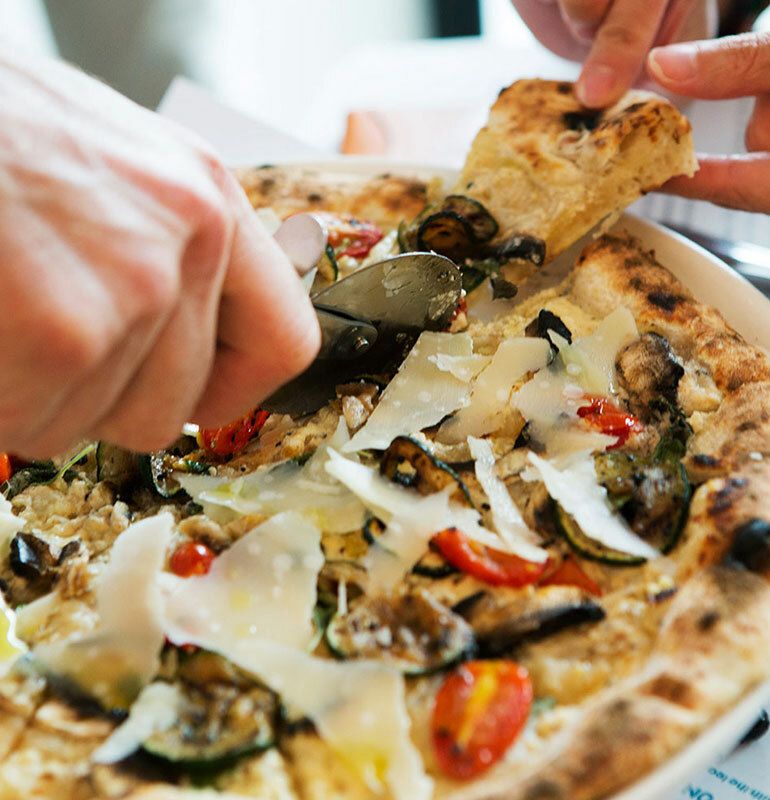 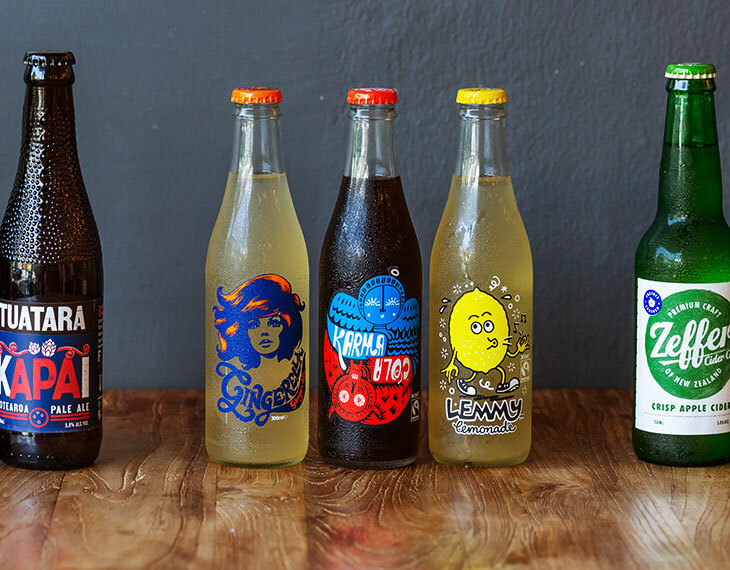 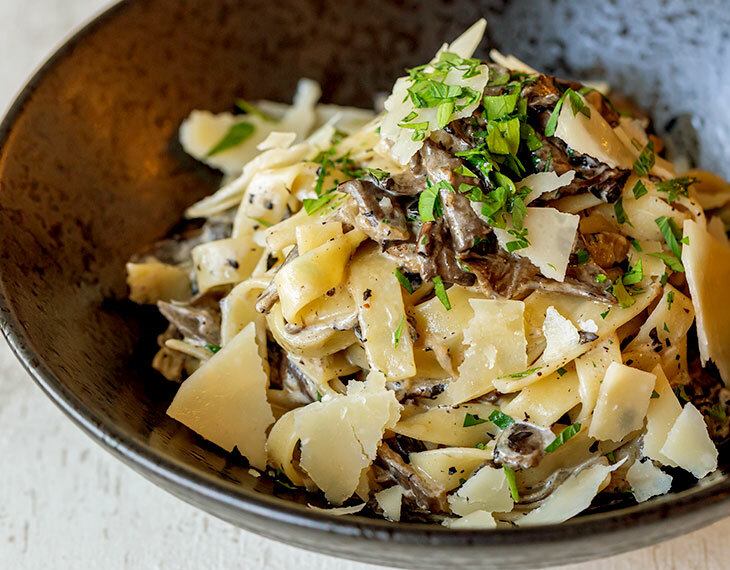 To complement your pizza, we also serve fresh salads, pastas, ribs, sweets, craft beers and wines. 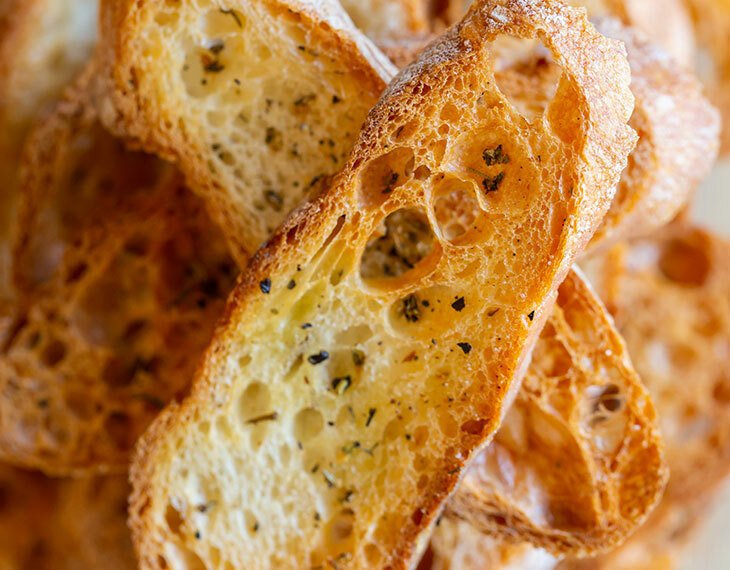 “It’s all about the sourdough base and sourdough is in our DNA. 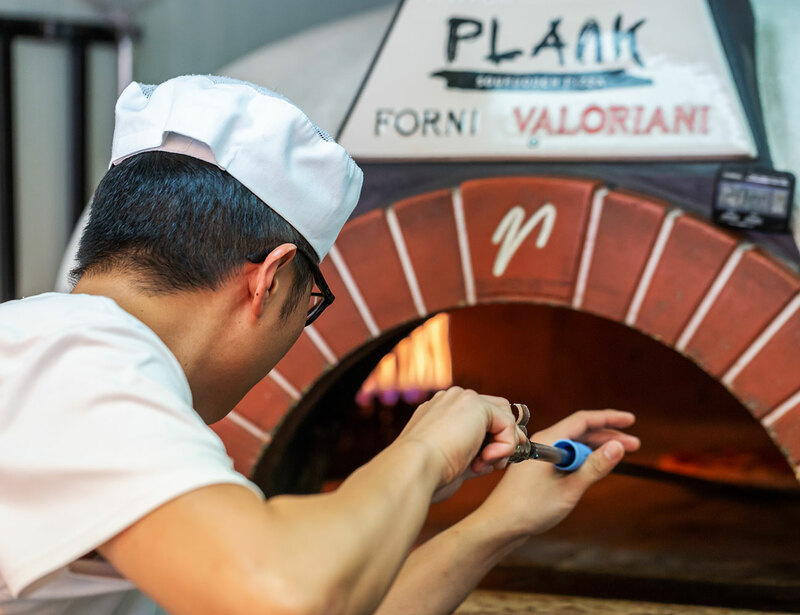 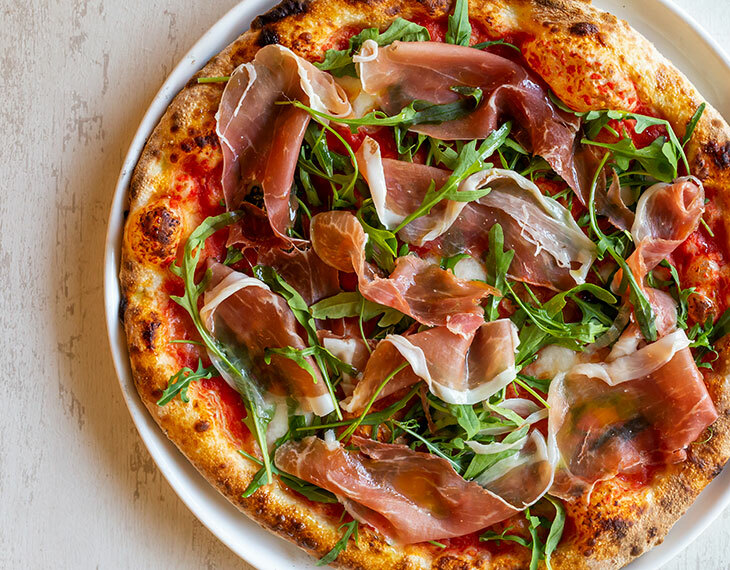 At the end of the day, pizza is just really good bread with yummy stuff on top.” says Plank Sourdough Pizza owner Dean Brettschneider, the man behind the successful Baker & Cook bakeries. 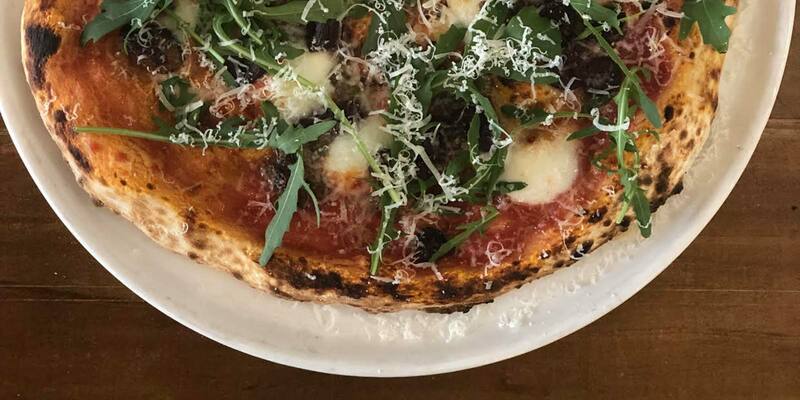 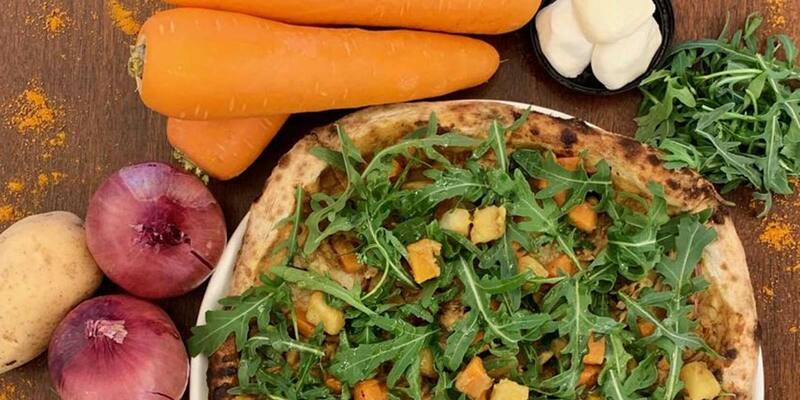 Plank Sourdough Pizza is the creation of celebrated Global Baker Dean Brettschneider, owner of Baker & Cook, Mo & Jo Sourdough Burgers and Brettschneider’s Baking & Cooking School.